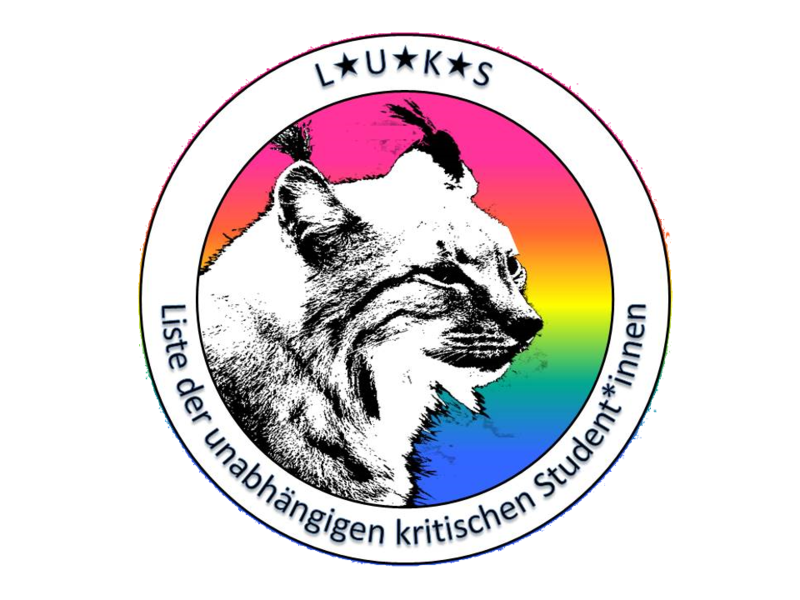 In January 2016 we founded LUKS (List of Independent, Critical Students) in Passau. As list , we want to participate in university policy in our surroundings. Independent because we don’t want to be dependent on any party or organization and Critical to describe our policy. We don’t want to accept the radical changes that universities have gone through and are still going through. Instead, we are critical of the “entrepreneurial university” and the structural discrimination of many groups in our society. We are striving towards a democratization of educational facilities, fair working conditions for all, and actively standing up against racism, sexism, fascism and antisemitism. All of which are important topics for us. We are looking forward to interesting political discussions and we will certainly not confine them simply to the university!